Muddy says: Not only can you explore the museum’s collection of local artefacts, enjoy their visiting exhibitions and get hands-on in the interactive Roald Dahl Gallery, you can now get married there too. Bucks County Museum in Aylesbury’s Old Quarter is home to a large collection of objects gathered from all over Bucks in the last 150 years, but it also has one of the largest exhibition spaces in the region and makes good use of it with a varied rostra of exhibitions and events. 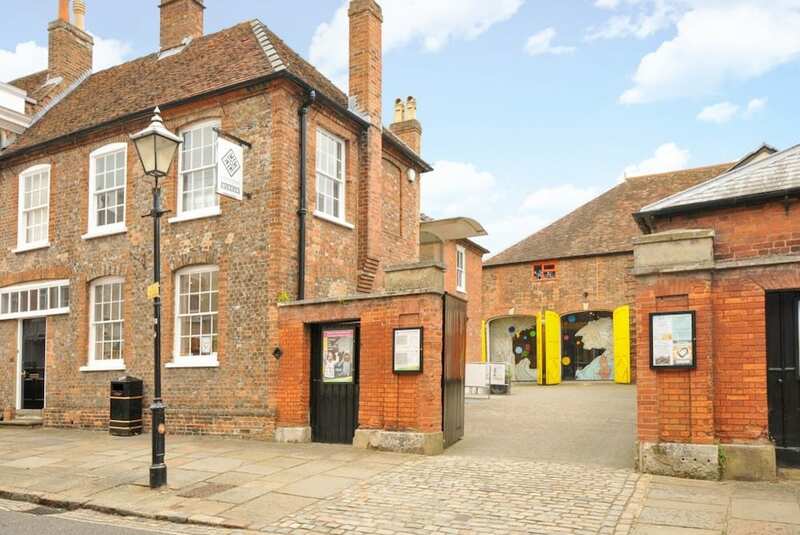 The separate Roald Dahl Gallery in the old coach house uses Dahl’s stories to introduce visitors to museum objects. There’s loads of hands-on activities, a Fantastic Mr Fox tunnel, a giant peach and Matilda’s library so you can keep the kids entertained for hours. 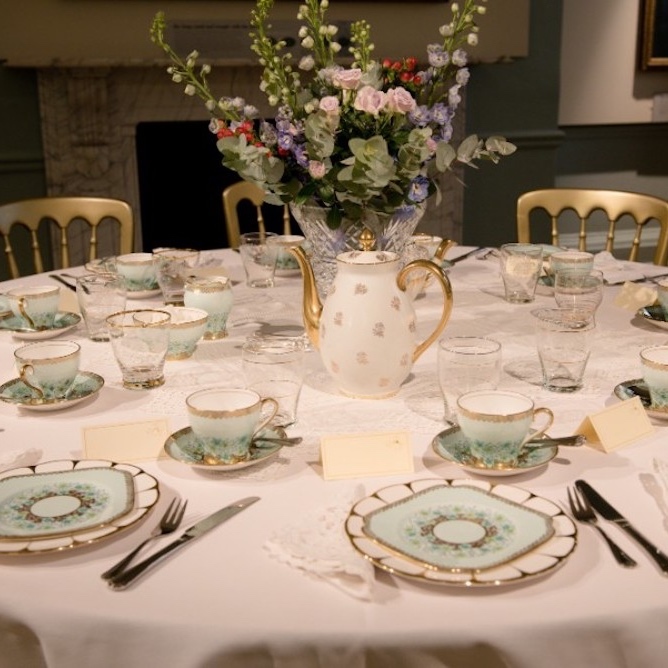 the museum also offers birthday party packages with exclusive use of the gallery, Dahl themed crafts and party food. Take note, the gallery, is only open Saturdays and school holidays. 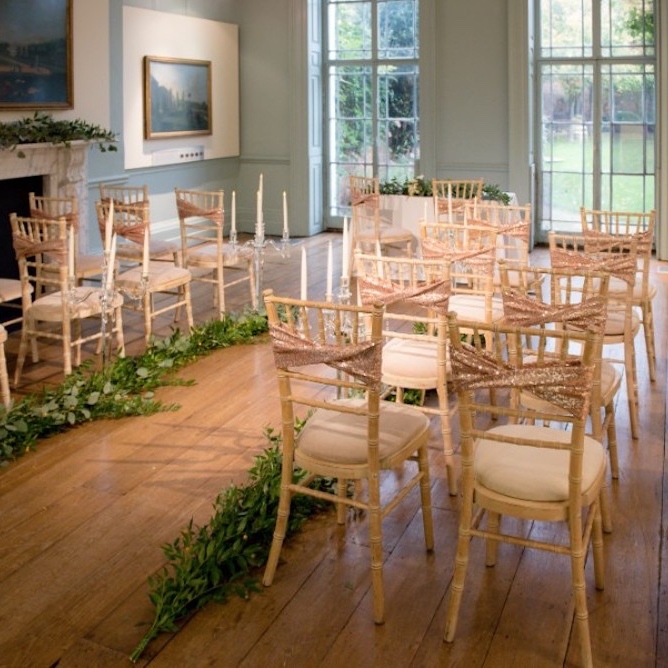 New for this year, the Museum has just started hosting weddings. 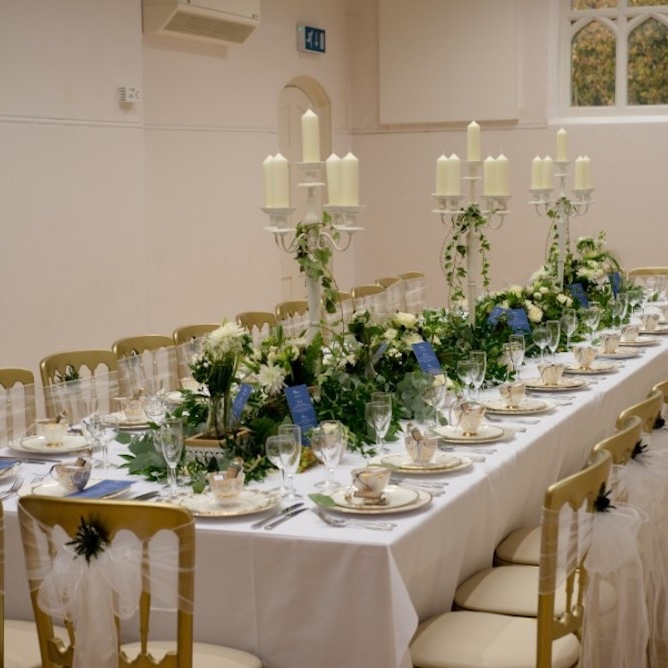 If you’re having a tiny bash (12 guests or less), you can get married in the Roald Dahl Gallery (just make sure Mr & Mrs Twit aren’t on the guestlist), while the beautiful Georgian Room seats 46, with its floor-to-ceiling doors opening up onto a walled garden that’ll take 200 guests in a marquee. So there are plenty of options, whatever the size of your gang.